Even before you and the patient come face to face, iMedlogics™ gives you strong indicators of specific deficiencies, imbalances, illnesses and syndromes. You refine these insights via the physical exam, lab tests and further discussion with the patient. Patients complete their health history at home and return it to you electronically. 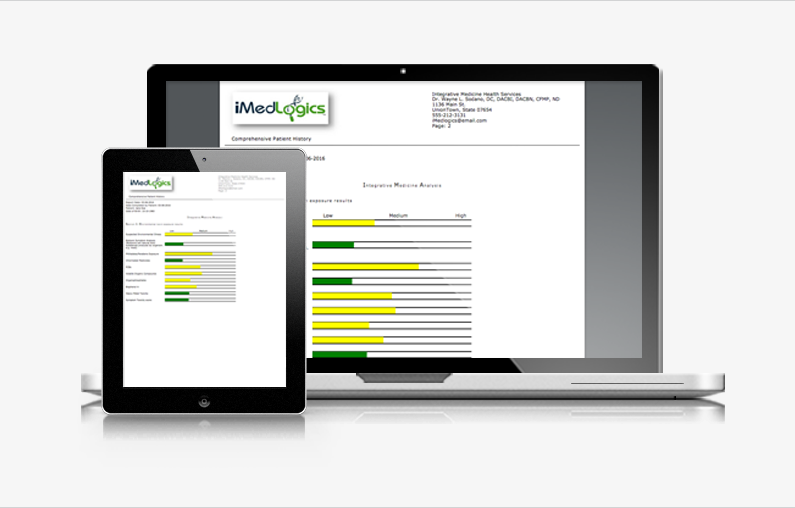 iMedLogics™ provides an immediate analysis and notifies you that it is ready. 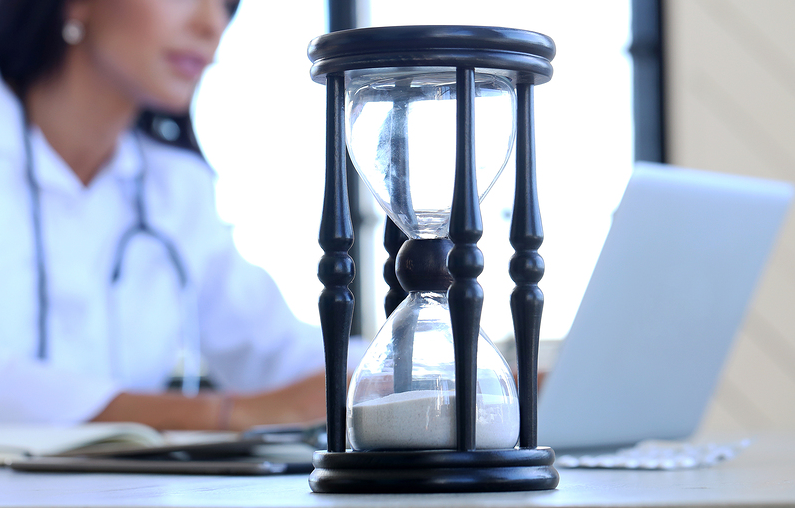 iMedLogics keeps you on schedule, eliminates patient waiting room anxiety, and allows your staff to work efficiently on other tasks. Over 78% of a working diagnosis is obtained through a good patient history. But gathering this information and analyzing piles of prior health history records requires a significant amount of time. iMedLogics™ does this for you. By collecting a comprehensive patient history and analyzing it, you have an easy to read integrative summary report before you even come face to face with your patient. ‘Someone has finally listened to my story’. Using iMedLogics™ instills patient confidence that you have the information you need to treat them effectively, making patients often feel as if someone has finally listened to them. 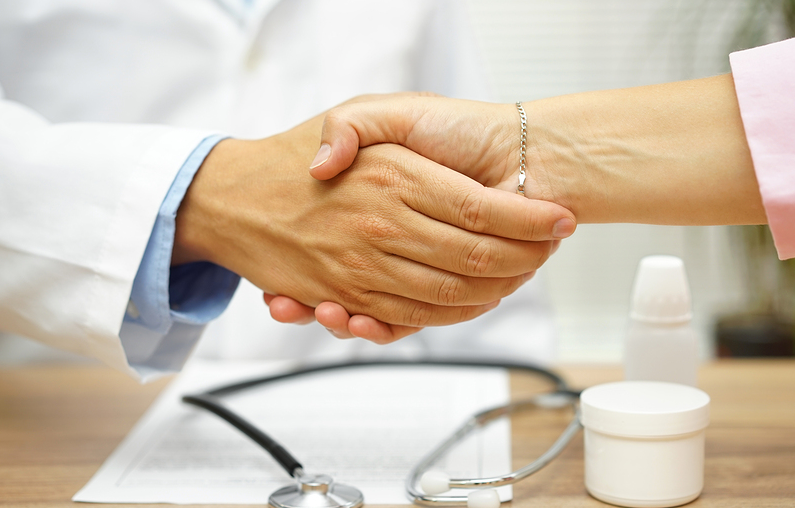 This lends itself to good doctor/patient relationships, higher patient compliance, successful treatment outcomes, and an increased referral rate. Know more about your patient's health history before you even meet with them.